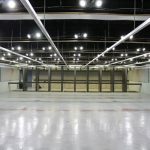 Anyone is welcome to our indoor gun range. 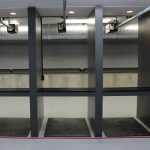 Anyone is welcome to come and shoot with their own weapon and ammunition for only $17 a day; parents with children or adults sharing a lane are charged $12 per day per person (parents decide the age to start training their children, not us). Retired, disabled or active law enforcement, military and fire department also only pay $12 per day. If you plan to visit frequently, please consider purchasing a membership. 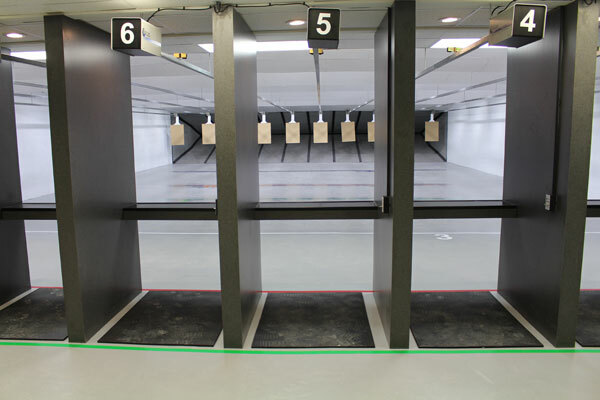 Our indoor shooting range is located in Orange Park / Fleming Island, Florida. 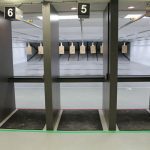 BASICS: Range & Gun is located at the signalized intersection of 179 College Drive in Suites 1-6. We are also an easy drive for those living in Jacksonville and St. Johns County. Our number one goal is to be an asset to our community and its law enforcement. We are here for you. Access and parking are excellent. Our parking lot and building lighting are bright. We have plenty of parking close to the range for the convenience our members. We would like your experience to be as comfortable as possible. 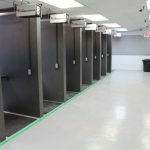 Quality gun range and firearm store. 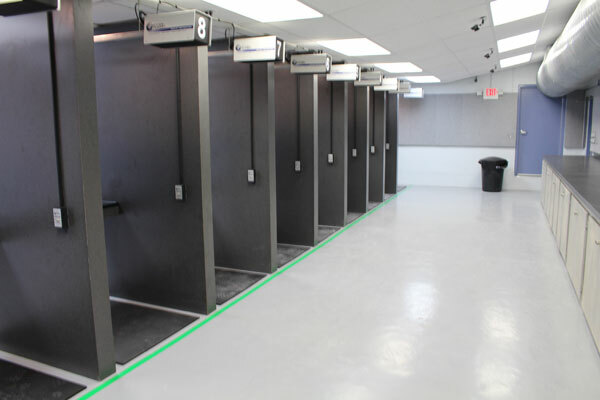 Our range is a 20 yard, 10 lane range that is both Bull’s eye and Tactical; tactical in that during select times, with proper supervision and approval, you will be able to draw from concealment, move and shoot, use cover and fire on multiple targets multiple times. 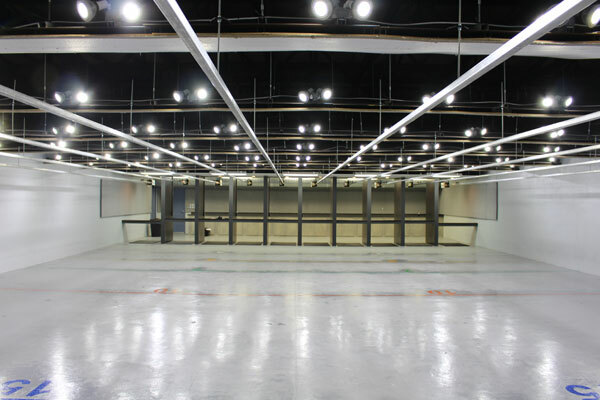 With 296 lights, the range is very well lit. We have 230 adjustable LED lights and at select times, you will be able to practice in low light settings during select times. Our range is smoke free, we guarantee it. When you pull the trigger, the gun smoke is already moving away from you. 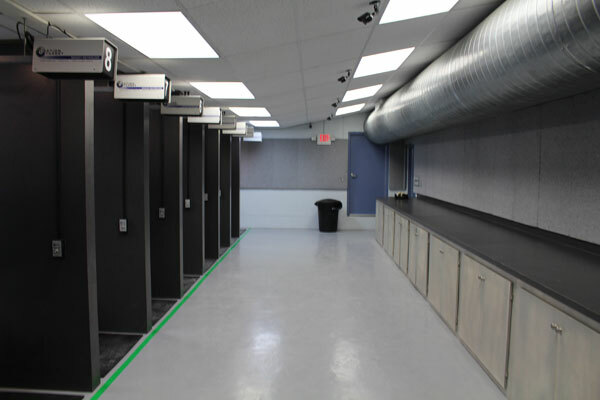 We use 33 tons of air conditioning to insure our range is comfortable year round. Our range is cool in the summer and warm in the winter, we have made sure of that. 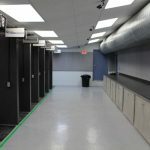 Our shooting stalls are four feet deep. There is nothing worse than having your neighbor’s spent brass hit you as you are trying to concentrate. That does not happen at our range. 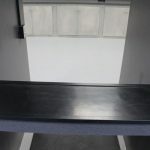 The shooting stall’s gun shelf is eighteen inches deep and four feet wide, rubber topped and wood rimmed and ensures what you place on the shelf stays on the shelf and won’t get scratched. 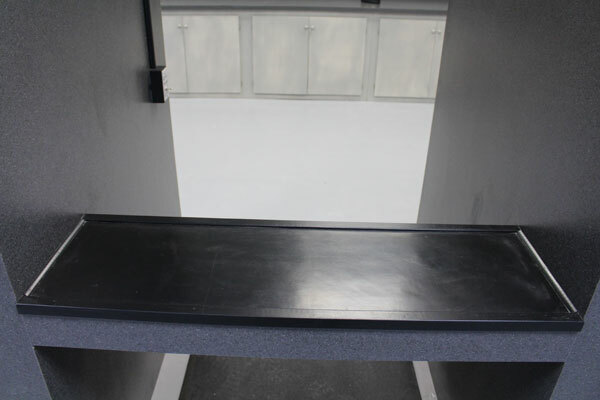 We have two accessible stalls with shelves lowered thirty two inches; these stalls are also five feet wide to allow ease of access while in a wheel chair. 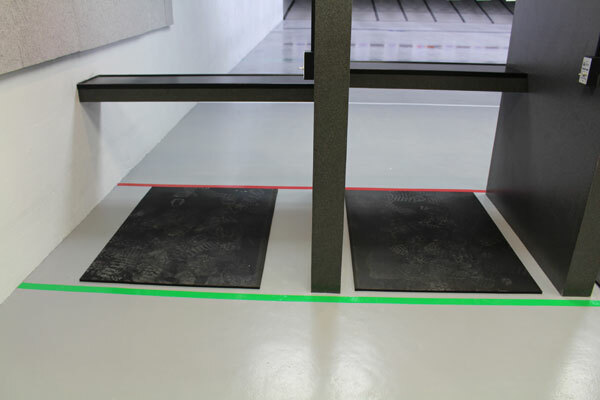 We encourage all disabled individuals to come and shoot with us and we are here to help you if you need assistance. 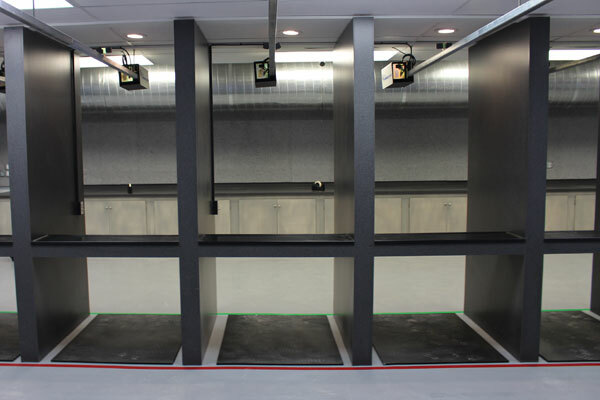 These two shooting booths are also ideal for member’s children and allow you to stand with your child as he or she shoots. We encourage you to bring and train all children. We feel guns that are a mystery are dangerous to children. 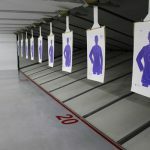 Qualified gun and firearm instructors. 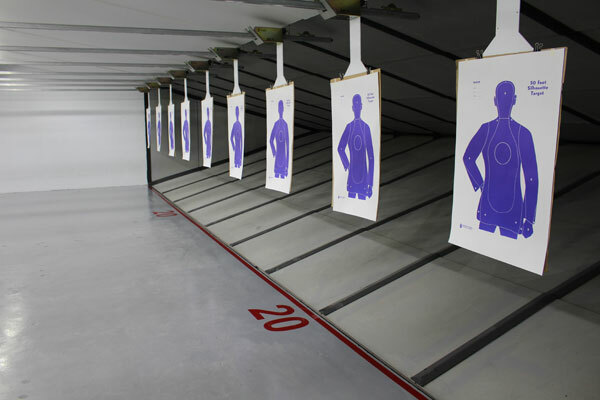 Our highly qualified instructors will teach in depth concealed weapons courses, basic firearm, defensive point shooting and many other advanced courses. Besides being qualified they had to also be kind, patient and VERY knowledgeable. They are here to help and assist you. Our view is there are no poor questions, just poor decisions. They will encourage and instruct you in the use of your firearm. 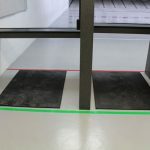 So, if you have any questions, ask; our instructors will help. We welcome you to our store. Our desire is that you would feel welcome. That we would leave you with more knowledge and better shooting skills. We welcome your phone calls and emails. 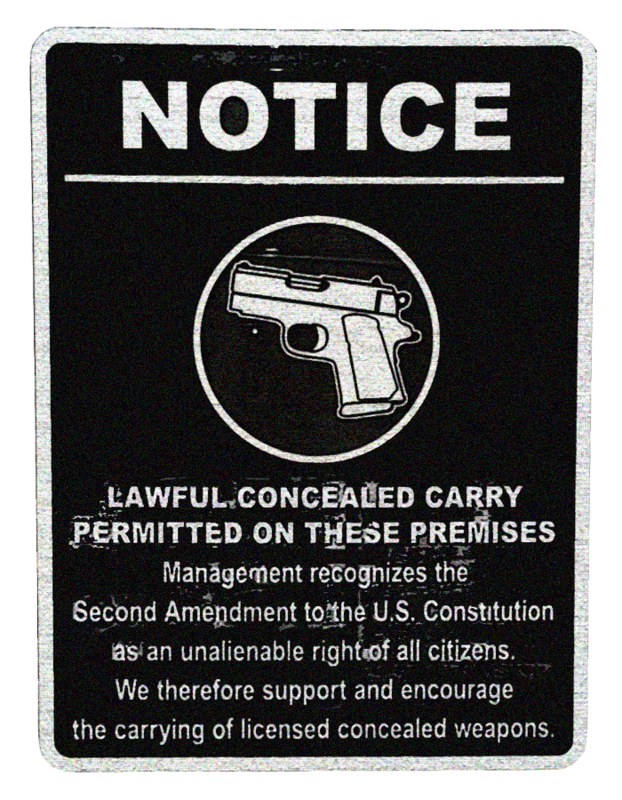 You can reach us at 904-276-9710 or email us at operations@basicsrangeandgun.com. Without a membership you can shoot for $17 plus 7% sales tax; your children will shoot for $12 plus sales tax. Adults sharing a lane can also shoot for $12 plus sales tax. You will be able to use one of our range’s eye and ear protection at no additional cost. The total due for day shooting is $18.19 and $12.84 for your children and adults sharing a lane. Active, disabled, retired military, fire and law enforcement shoot for 12.84; we are grateful for your service.